Helping couples, families and individuals hold on to their real life moments of dignity and tenderness. Thanks for visiting the Photographic Memories site! Hi! I am Annie! At Photographic Memories, LLC, my real passion is getting people to have real, tender moments in front of the camera - and making parents and couples teary-eyed with the results. After teaching art in a public school system for over 7 years and simultaneously photographing weddings for family and friends for over 9 years, I decided my artist efforts would be best suited in helping families and individuals hold onto their real life moments of dignity and emotion. 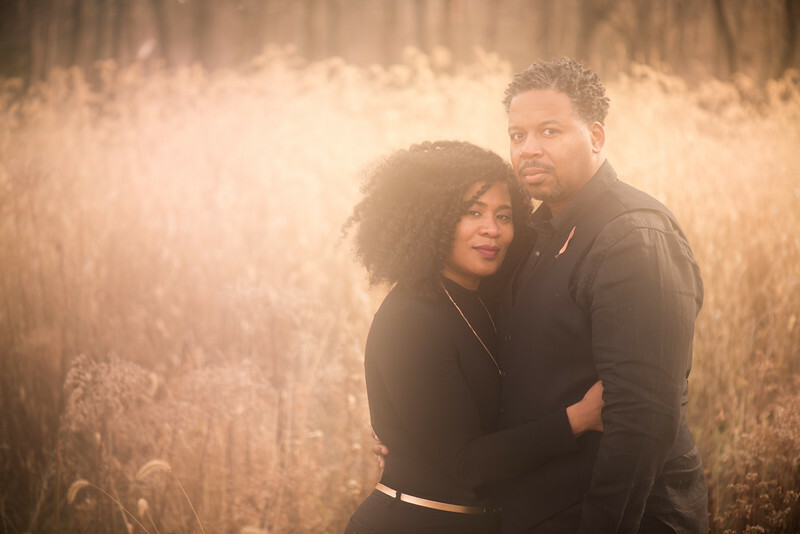 I am primarily a golden-light photographer...which makes you and your loved ones look warm and full of joy! I also offer tons of a-la-carte options in prints, products, and digital downloads that there is certainly something to suit your needs. Finally, I take my time with my clients. I'm not into the idea of packing as many families as possible into 15 minute sessions because I am foremost an artist who cares about telling your stories. The feedback that I most often hear from clients is about how much time and direction they were glad to receive in their sessions. I never want my clients to be unsure or concerned about their session. As a wife and a mom, I've been there too. I purposefully create carefree situations where your you and your future spouse or your family can shine brightly. Check out my blog to see and learn more! If you have more questions, contact Annie to say hello!